Apex Systems, LLC leased office space in C.W. 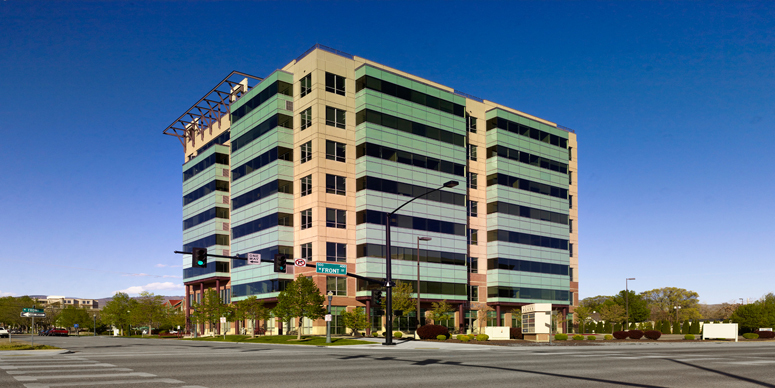 Moore Plaza, located at 250 S. 5th Street in Boise. Karena Gilbert and Patrick Shalz of Thornton Oliver Keller represented the landlord.